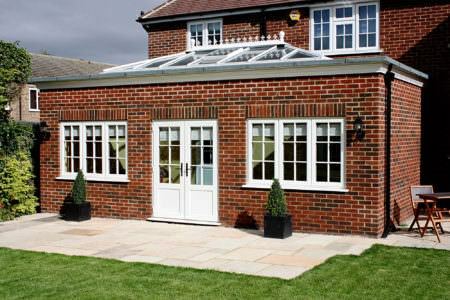 The Edwardian conservatory is a flat-walled design which is ideal for those after a simple and uncomplicated structure. It also provides lots of interior space, making it perfect the inclusion of furniture and plants. uPVC Edwardian conservatories are often suited to properties with low eaves as they can be adapted to suit a wide range of properties. 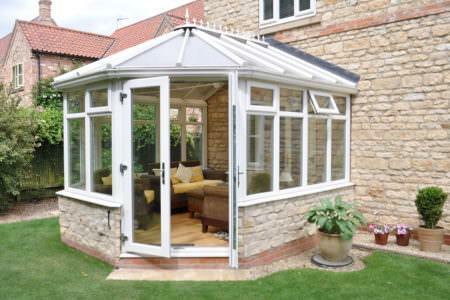 Their versatile design makes them one of the most popular conservatories on the market. 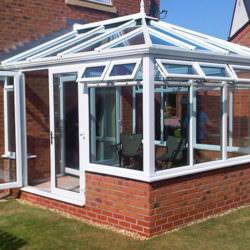 The uPVC Edwardian conservatory’s refined, clean-cut lines make it very easy to maintain. It will never rot, warp or bow and is designed for lifetime of high performance. 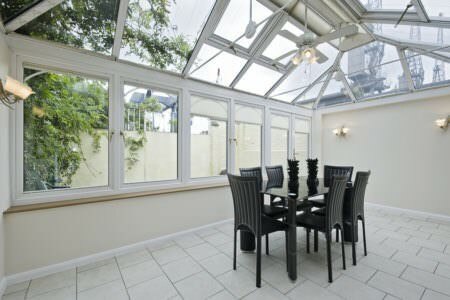 Edwardian conservatories effectively utilise space so you can have the perfect layout for furniture. This is down to its perfectly symmetrical shape which gives you lots of floor space. 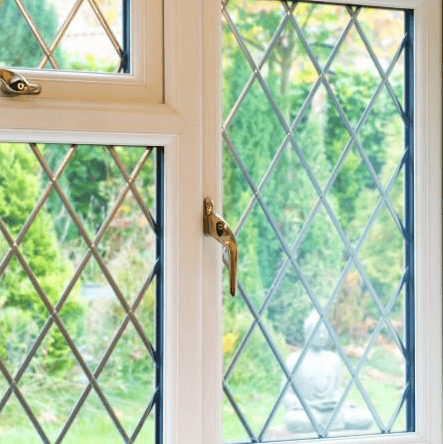 As with all uPVC conservatory designs, the Edwardian enhances all available light. The matching roof pitches give an effect of all round symmetry which creates a wonderfully bright and uplifting room. 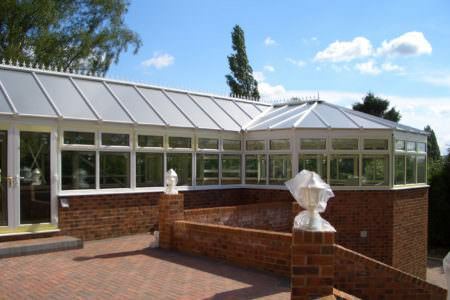 The Edwardian conservatory is inspired by classical Edwardian architecture – as the name suggests. This makes it ideal for period homes. This style offers beautiful, classic and authentic looks, especially when teamed with Edwardian style homes and furnishings. Despite the Edwardian’s traditional appearance, it will complement a wide variety of properties. It will enhance aesthetics and breath life back into a home in need of a fresh new look. 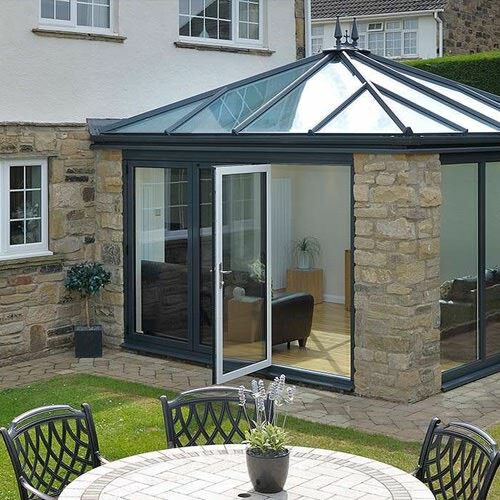 When height restrictions apply, the Edwardian can be designed with a double hipped roof – it’s roof can be adjusted to fit any type of property. The front part of the roof is pitched which is also known as a ‘hipped front.’ This is when the ridge is apex to the roof, similar to the roof of your house. 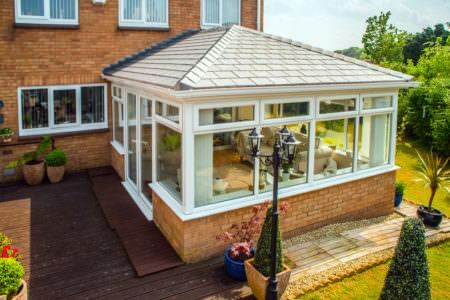 The Edwardian conservatory combines clean symmetrical lines, with classic finishing touches, creating the unique conservatory design that so many home-owners have come to now love. 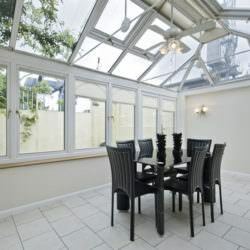 Edwardian conservatories have a flat-walled design – very different to the Victorian conservatory‘s multi-faceted design. 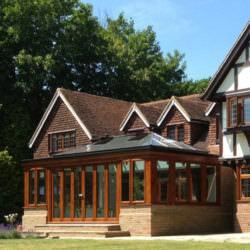 Although both seen as traditional conservatories, the Edwardian offers a simpler style, especially when compared to the Victorian’s grand design of delicate finials and crestings. 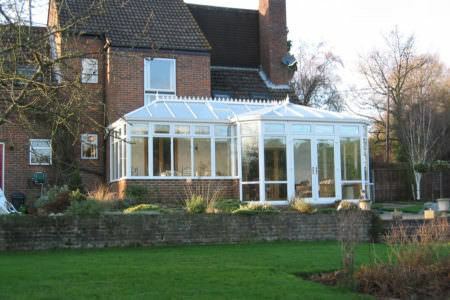 Light, airy and breezy, the Edwardian conservatory’s subtle design gives way to a beautiful understated structure. 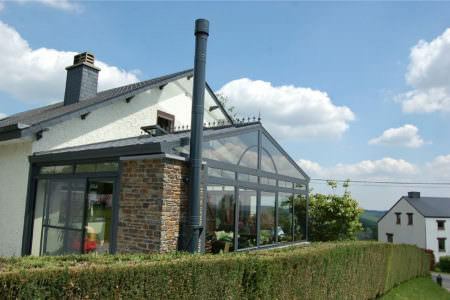 Perfect for those of you looking for something which won’t detract attention away from your property. 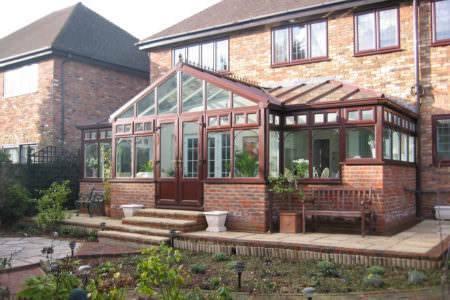 Edwardian conservatories can be incorporated into both period and contemporary properties – adding a classic touch. 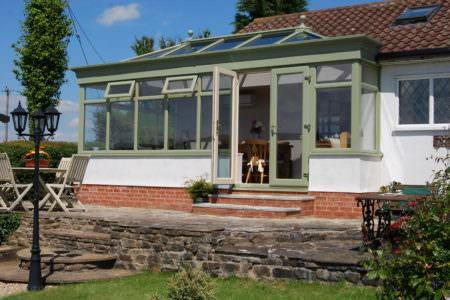 This conservatory design keeps decoration to a minimum and instead offers lots of space and light. 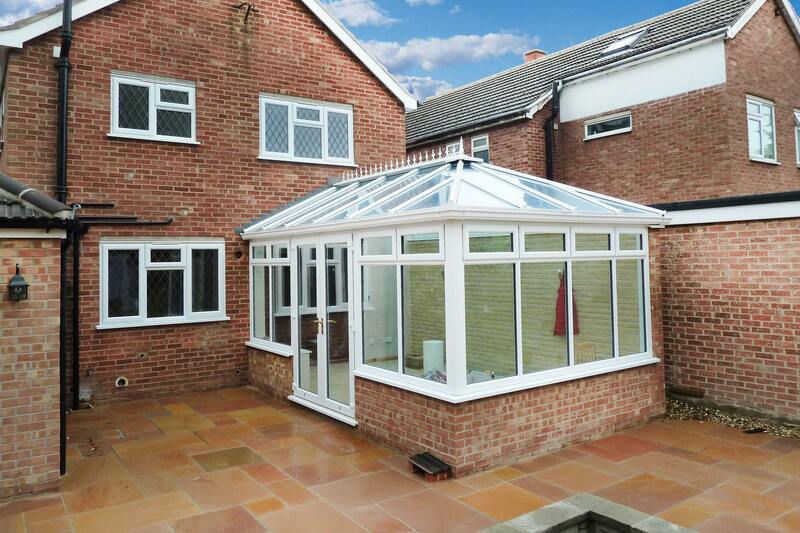 An Edwardian conservatory offers lots of floor space due to a symmetrical outlay. 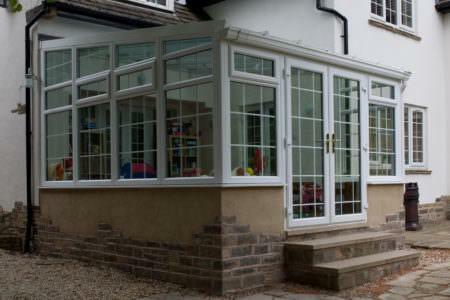 Whether you like the idea of a bigger and brighter dining room, lounge or playroom for your children, Edwardian conservatories give you endless renovating options. 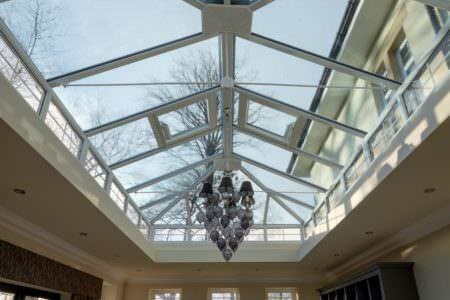 Square or rectangular in shape, the Edwardian conservatory comes in a variety of different build types – with the style being entirely dependent on your property size and space. 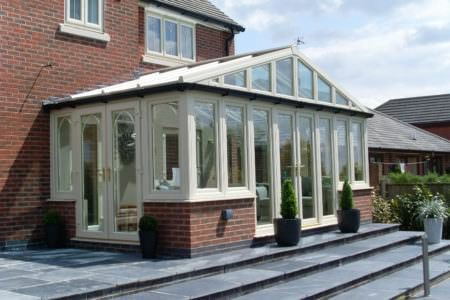 Edwardian conservatories feature a generous sloping roof which provides a very aesthetically pleasing ‘vaulted’ effect. 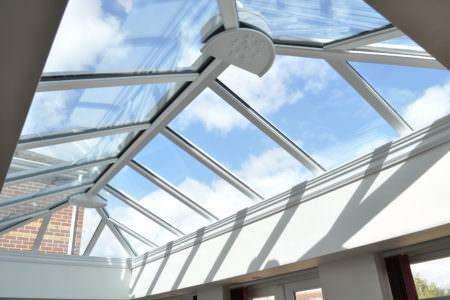 This allows lots of natural light into your room, flooding your conservatory with natural sunlight. 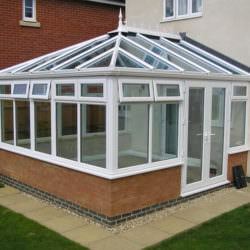 The Edwardian conservatory roof is versatile and can be adjusted to fit several types of property. 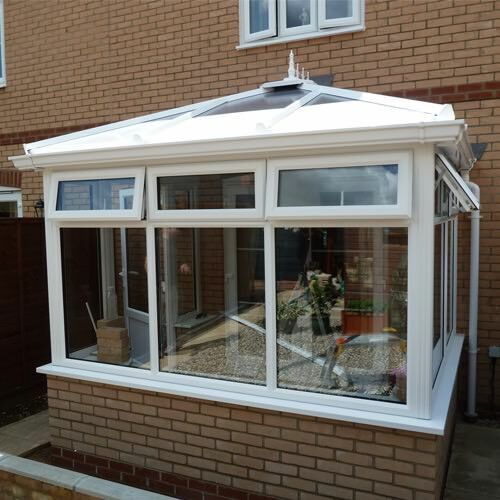 Although not recommended for bungalows or properties with height restrictions, home owners can still benefit from the Edwardian’s timeless style with a hipped-conservatory roof. 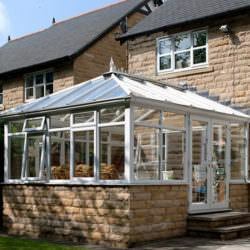 Take a look at what you could expect to pay or use our conservatory quote calculator to create a unique conservatory quote online.